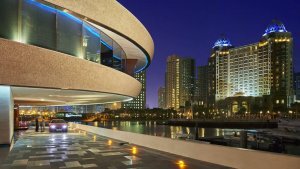 Home Automobile Whereabouts In Doha This Weekend ! 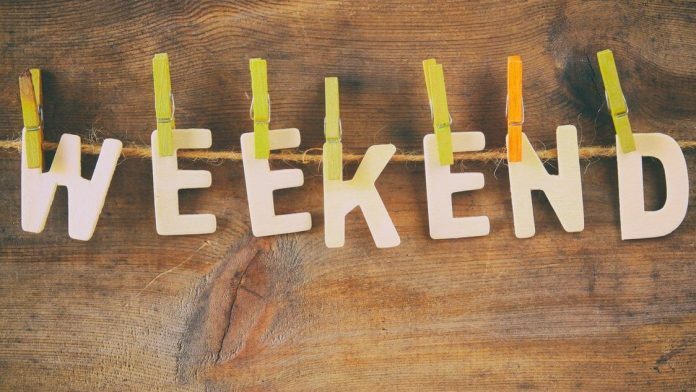 It’s been a week full of work and running errands for all of us, but not to worry we have some really good ideas about where you could spend this weekend and make the most out of it with your family and friends. Arabian Drag Racing League at Qatar Racing Club. Head over to the Qatar Racing Club this weekend. A spellbinding experience with an adrenalin rush, witness the 10,000hp nitro funny car race in Qatar for the first time. Thursday, 24th January.Time – 7 pm Onwards. Free Entry Is The Way To Go. 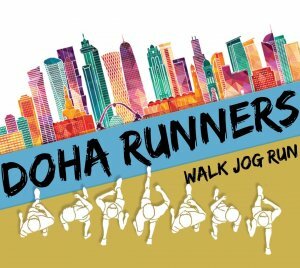 A very fresh concept of Walk.JOG.RUN brought to you by socialite and powered by This Is Qatar. A healthy kickstart to 2019, an approach towards having a year full of vitality and success.  You can bring over your family and friends on Friday, 25ht of January at 8 am – Pearl Monument, Corniche. Complete a 5km stretch at your own pace. Party in luxury at Nobu on Thursday, 24th of January. A one of a kind party which is bound to give you the best weekend experience. Groove to the best tunes and indulge in their extravagant spread of food. However, make sure to book in advance. Indulge in the Argentinian folk culture at the Ooredoo stage set up at the Mall Of Qatar. The term Gaucho refers to an extremely skilled horseman who portrays immense bravery and courage. It plays a significant role as a National symbol of the country. This folk representation will display the brave horseman on the stage in complete attire, curated to be a spectacular show. 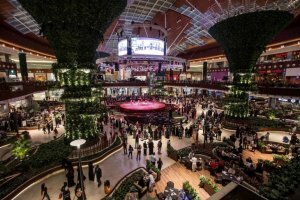 Showcasing every day until the 2nd of February, 7 pm at the Mall Of Qatar. All ladies, head over to the Oxygen Club on the 23rd and the 24th of January. 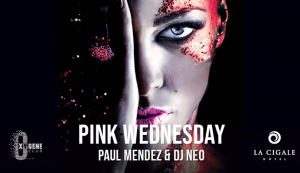 Pink Wednesdays are all geared up to welcome you, to top it all up they will be giving away special gifts to two lucky girls. Dance till you drop to the best tracks by Paul Mendes and DJ Neo. FREE ENTRY! NO MEMBERSHIP REQUIRED! 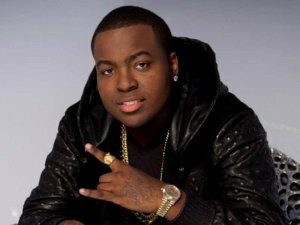 Your chance to groove to the best hits by Sean Kingston. Fire burning, take you there and beautiful girls are the biggest hits that he gave, to which we all grooved back in the time. Here’s you’re chance to see him live at the Oxygene Club on Thursday, 24th of January 10 pm onwards. 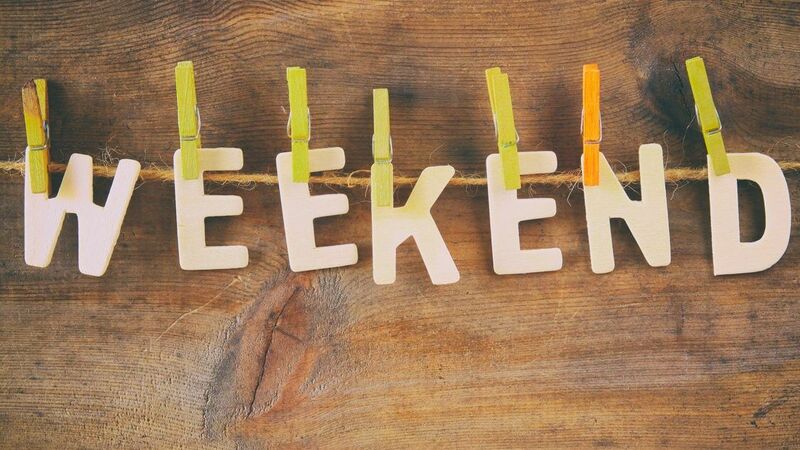 We hope this helps you plan your perfect weekend and we hope you have a great one. Previous articleBazzi and Boyce Avenue live in Qatar!